A number of events will be held at Sengan-en to celebrate the start of the new Reiwa era and enthronement of the new emperor. 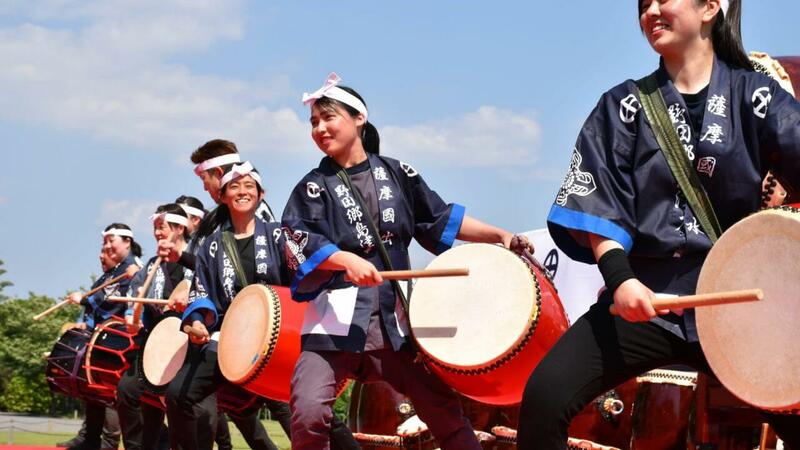 Enjoy a powerful performance of taiko drumming from Noda-go Shimadzu Taiko. The group hail from Izumi in northern Kagoshima Prefecture, where the Shimadzu family first settled when they moved to the area over 800 years ago. Feel the echo of the drums around the garden against the impressive backdrop of active volcano Sakurajima. 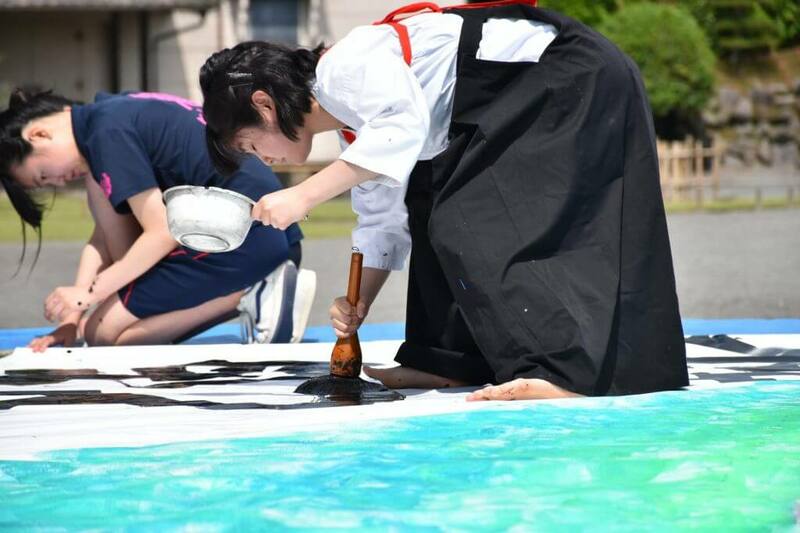 Students from Konan Highschool will show off their calligraphy skills in an impressive performance writing giant calligraphy on a large banner. 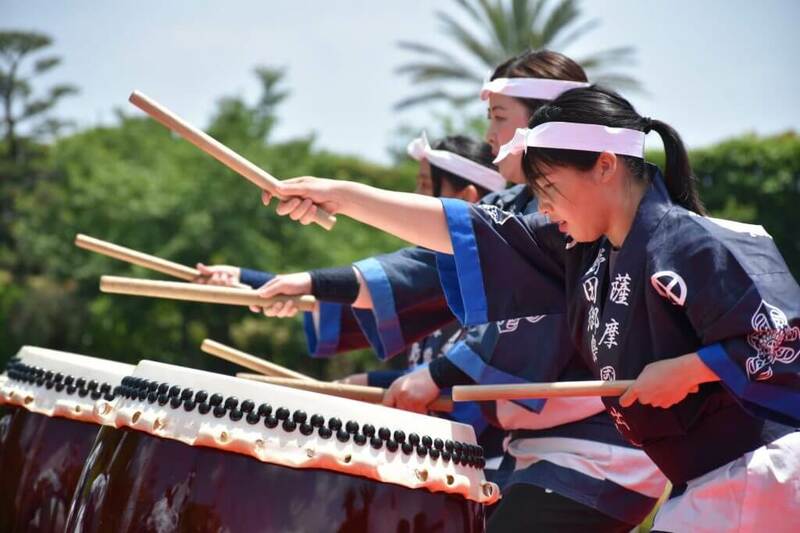 Make sure to join us at Sengan-en to bring in the new era while experiencing a thunderous display of traditional culture!